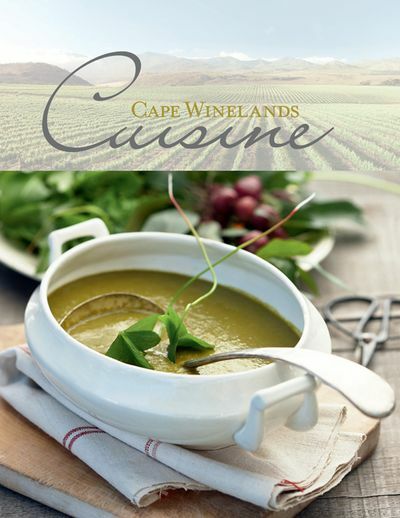 I am very happy to announce that in December Cape Winelands Cuisine, the book based on the cuisine at our Pierneef a La Motte restaurant, won the South African leg of the Gourmand World Cookbook Awards 2011. 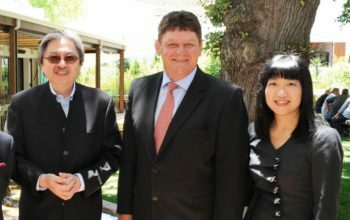 Cape Winelands Cuisine won the best local cuisine category in South Africa and will now compete against winners in the same category from other countries for the best is the world award. The results will be announced on March 6, 2012 at the annual awards events which will take place in Paris at Folies Bergère, the world famous theatre, in the evening before the Paris Cookbook Fair, which runs March 7-11. Edouard Cointreau founded the World Cookbook Awards in 1995 with the awards renamed Gourmand World Cookbook Awards in 2001. Cookbooks from 136 countries participate in the competition with numerous categories for different cookbooks and drinks books. — To reward and honour those who “cook with words”. — Help readers find the best out of the 26.000 foods and wine books produced every year. — To help publishers with international rights to translate and distribute food and wine books.– To help bookstores find the best books to display. — To create an opportunity to access the major markets in English, German, Spanish or French, Arabic, Chinese, etc. for books originated in other languages. — To increase knowledge of, and respect for, food and wine culture, which promotes peace.